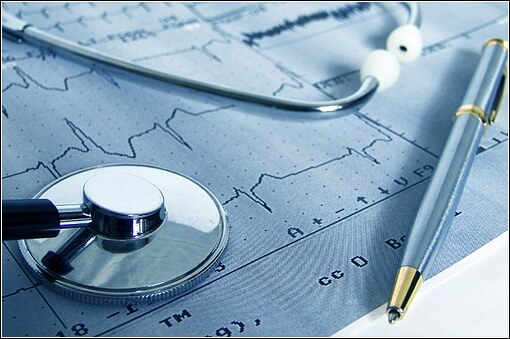 When was the last time you reviewed the health of your business? The beginning of a new year is a great time to review your business to ensure it’s going on the right track. Conducting a business review will also help you regain clarity, prepare for anticipated challenges, and position your business to capture opportunities. A successful business needs to evolve to meet the changing demands of the market. To ensure your business remains competitive, your business goals and strategies should be reviewed at least annually to make sure they are still aligned with your needs. 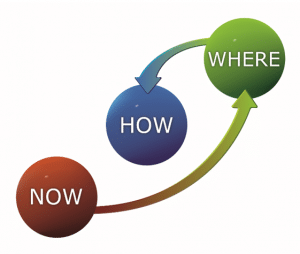 A simple way to review your business and gain greater clarity is to use the Now-Where-How planning process. Where is your business at right now? 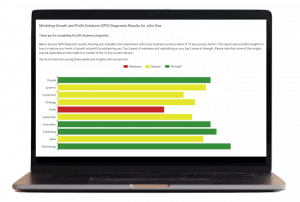 The Growth and Profit Solutions (GPS) Business Diagnostic tool provides an assessment of the overall health of your business right now and is fast to complete. The results from the diagnostic will help you reflect on the 10 key areas of your business and identify the 3 areas to focus on for greatest profit improvement. Another tool you will find valuable is the Change Success Diagnostic. This tool will help you identify barriers you will need to work through to increase the likelihood of success in achieving growth and profit for your business. You can also create a mindmap to brainstorm the key areas you want to focus on, such as operational processes, sales, staff and leadership matters. To gain further insights into issues that are causing the most impact on your business, try applying the Pareto principle to various aspects of your business. Using the GPS and Change Diagnostics combined with mindmapping and Pareto analysis will highlight your most pressing challenges. Where do you want your business to be in the future? You need to develop a clear vision for your business so that you can move towards that direction. It’s important to set goals over the short, medium and long term horizons. Try to envision your business in 1, 3 and 5 years time. Again, you can create a mindmap to brainstorm your vision and goals and apply the Pareto analysis to your ideas. What are the steps you need to take to get your business from where it is now to where you want it to be? Working through the “How” will bridge the gap between the “Now” and the “Where”. After working out the Now, Where, and How for your business, you can translate those results into a One Page Plan. Having this plan will help provide the focus for the action steps required to achieve your objectives. A Initial Business Review is a really valuable start to getting your business on the track to success. We can complete an Initial Business Review on your business in a face to face workshop in as little as 2 hours for just $500 ex GST. Contact us to discuss your business and let us help you achieve your business objectives.